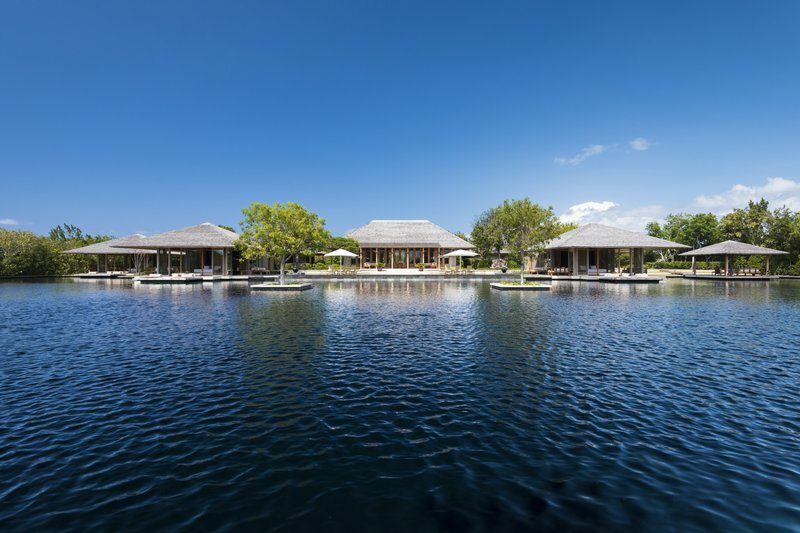 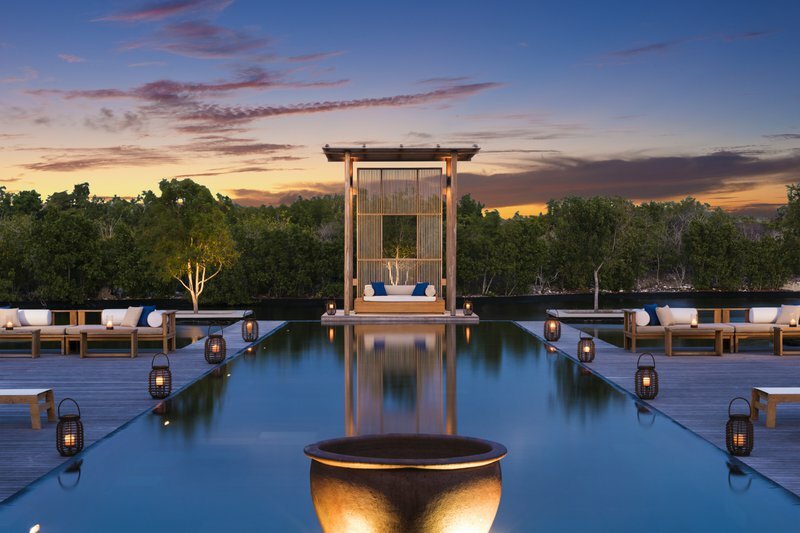 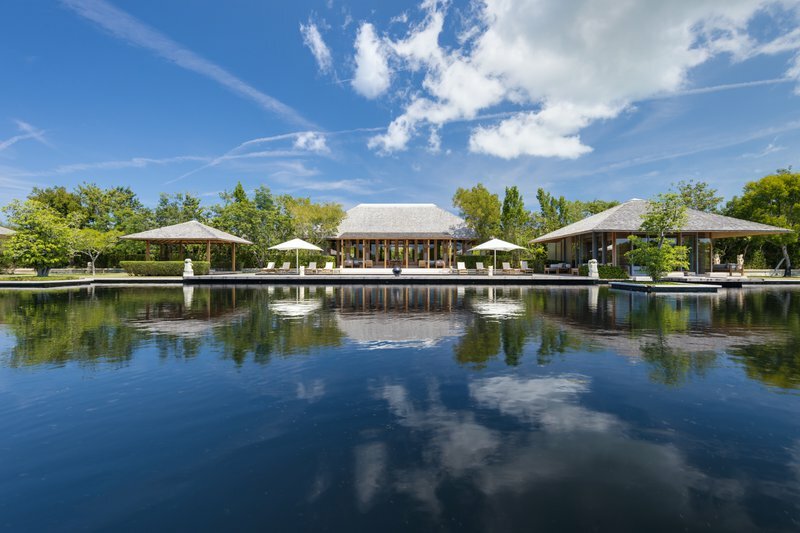 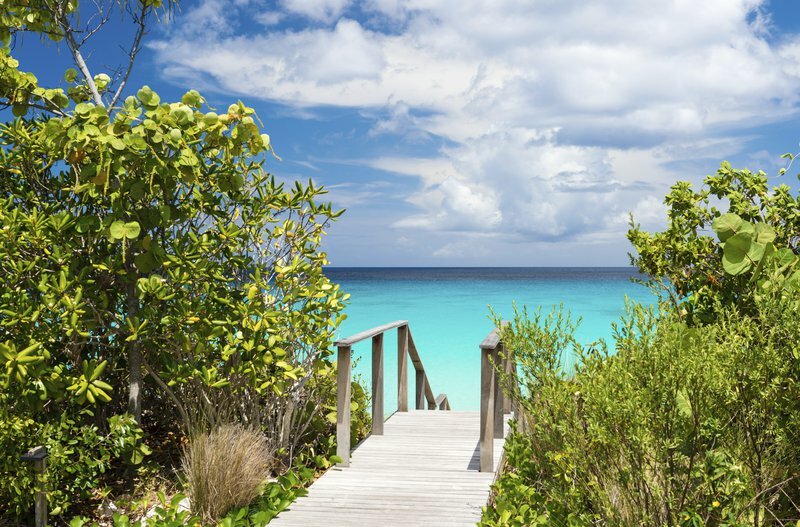 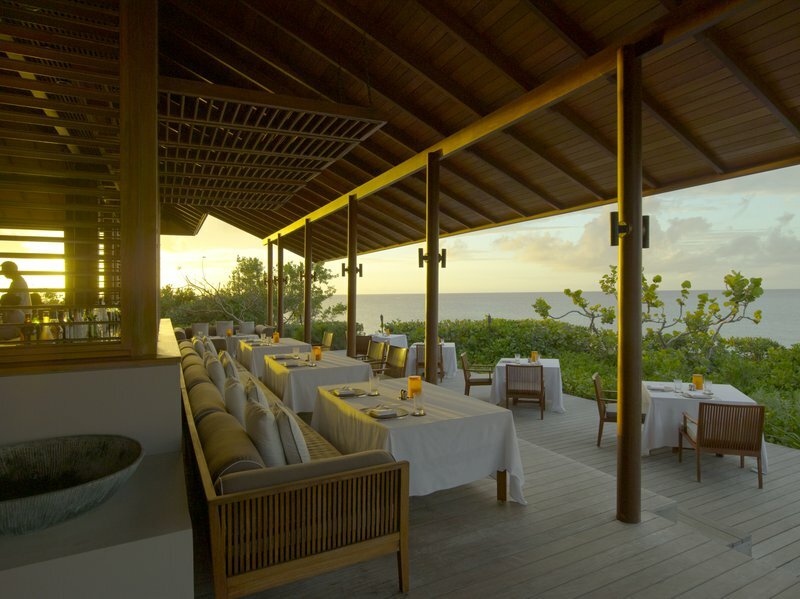 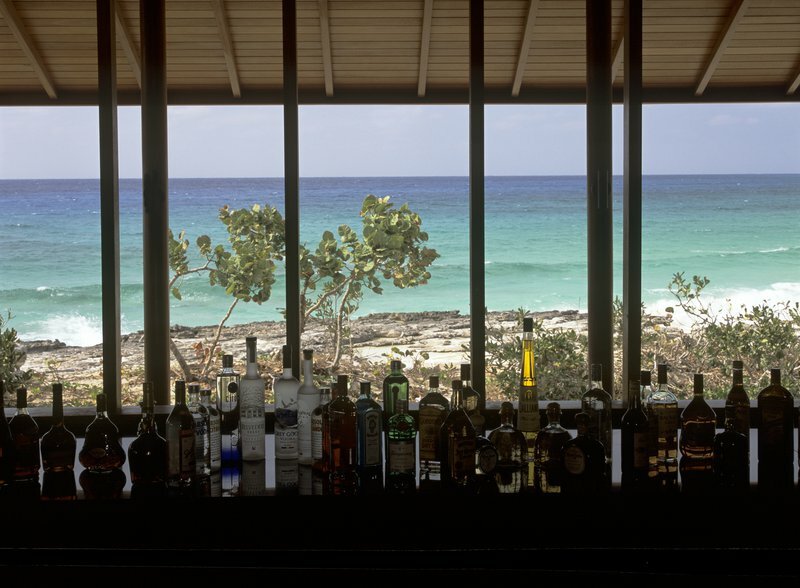 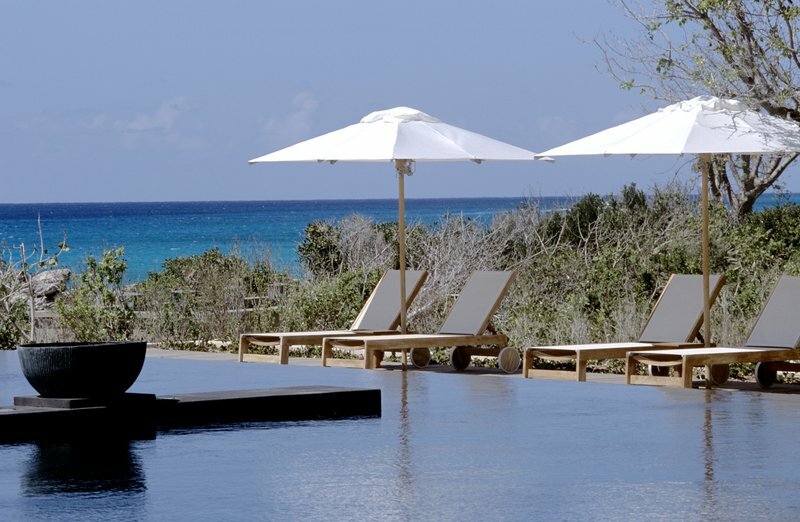 Set on the beautiful island of Providenciales in the Turks and Caicos Islands, Amanyara is an undisturbed haven embracing the untrammelled elements of the Caribbean. 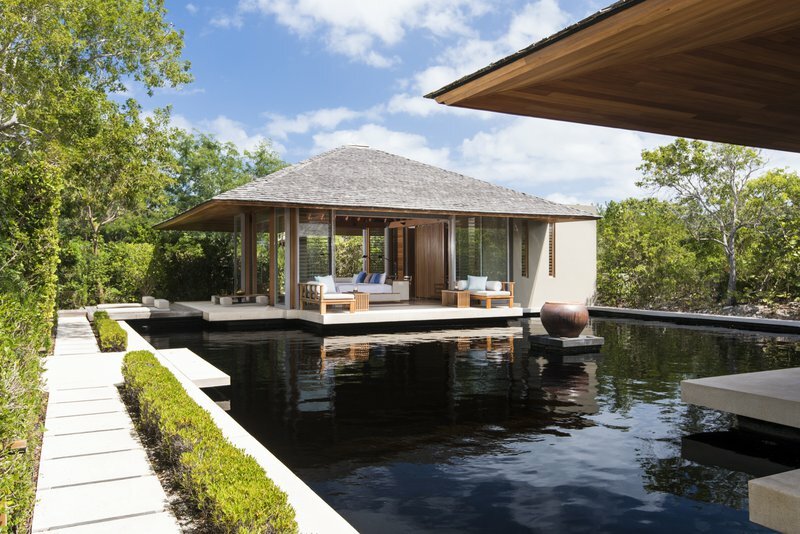 Find peace and seclusion at Amanyara, an exclusive hideaway located within the Caribbean Sea on the island of Turks and Caicos. 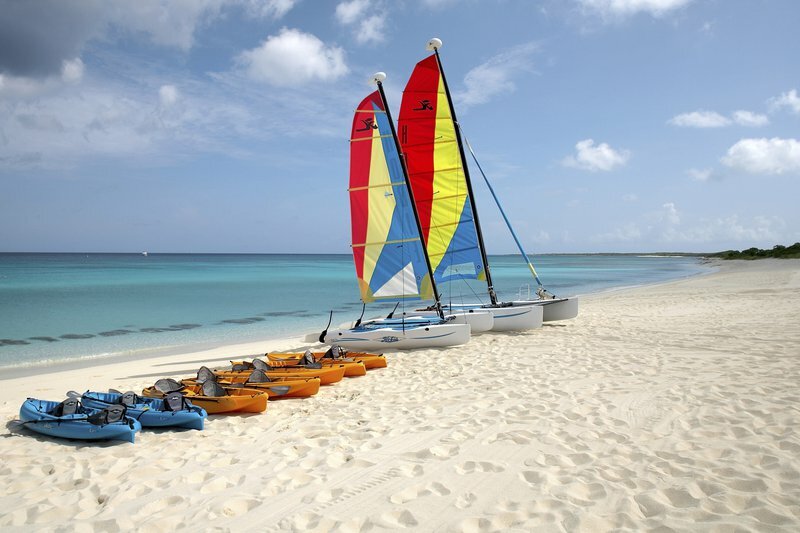 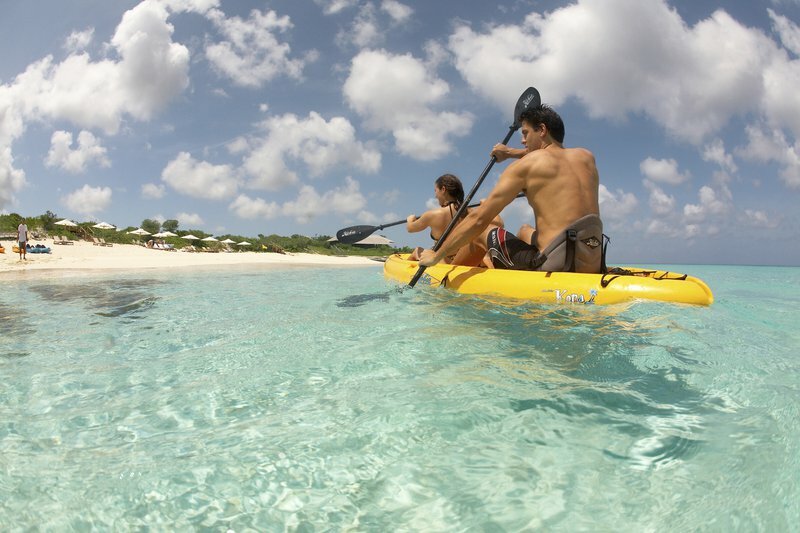 Discover a white-sand beaches alongside glittering, turquoise oceans and embrace spectacular diving opportunities. 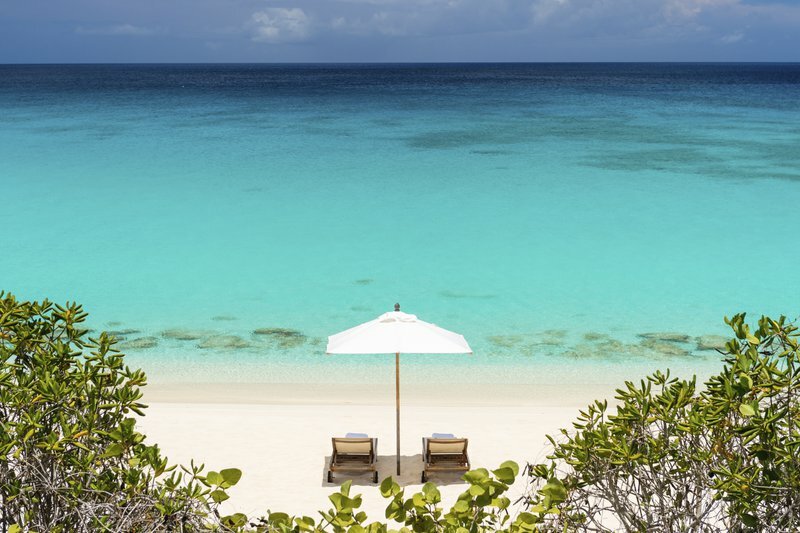 A paradise oasis bordering the pristine reefs of Northwest Point Marine National Park, acclaimed for some of the world’s best wall and reef diving, the resort name originates from the Sanskrit-derived word for ‘peace’ and yara, the word for ‘place’ in the Arawak Amerindian language. 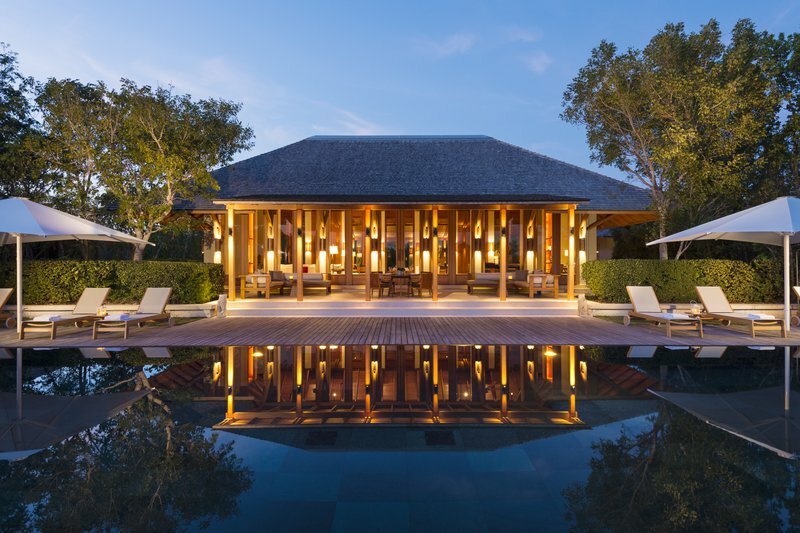 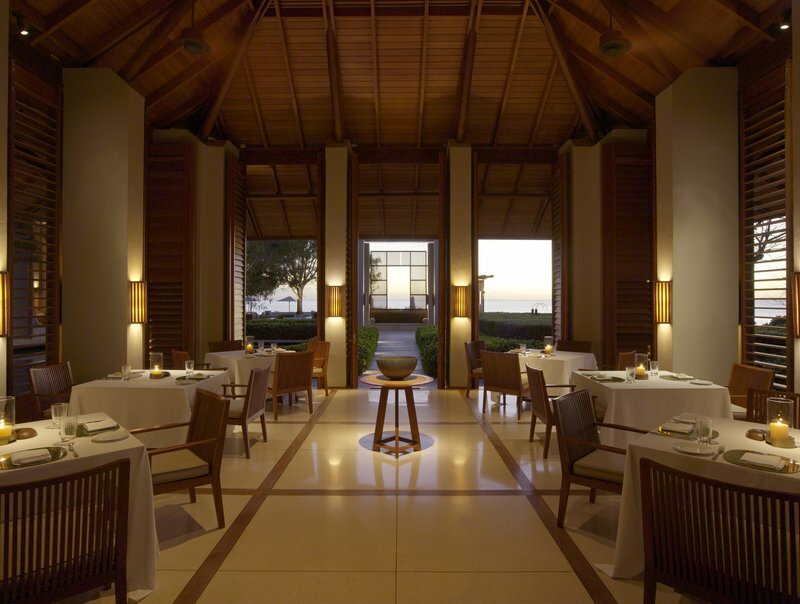 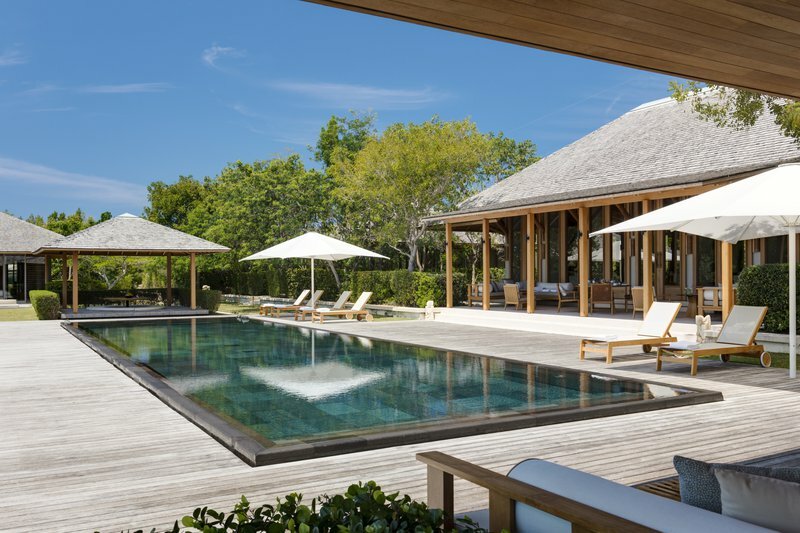 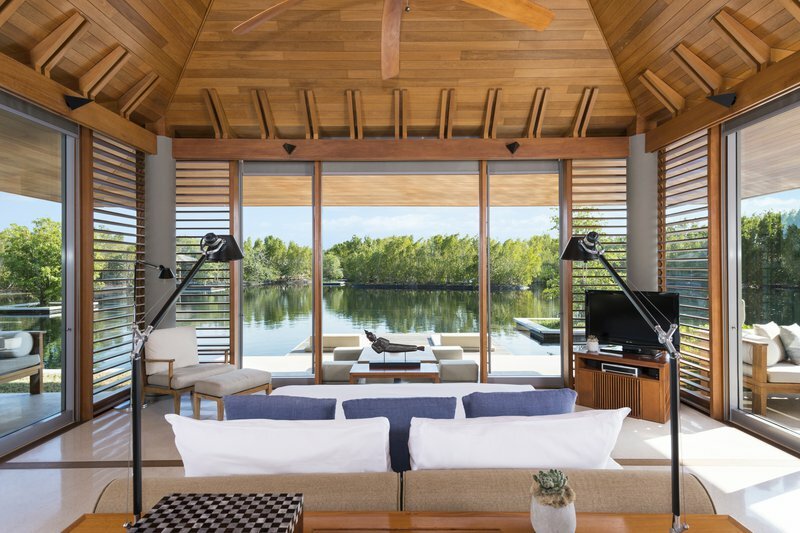 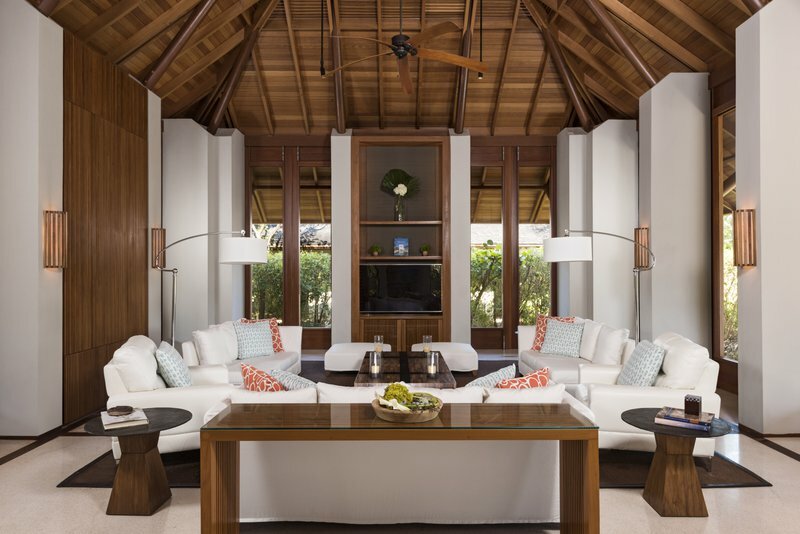 Offering 40 timber-shingled Guest Pavilions tucked along the coast and a number of Aman Villas, the resort enjoys a contemporary layout design, open to the attractions of the turquoise sea.